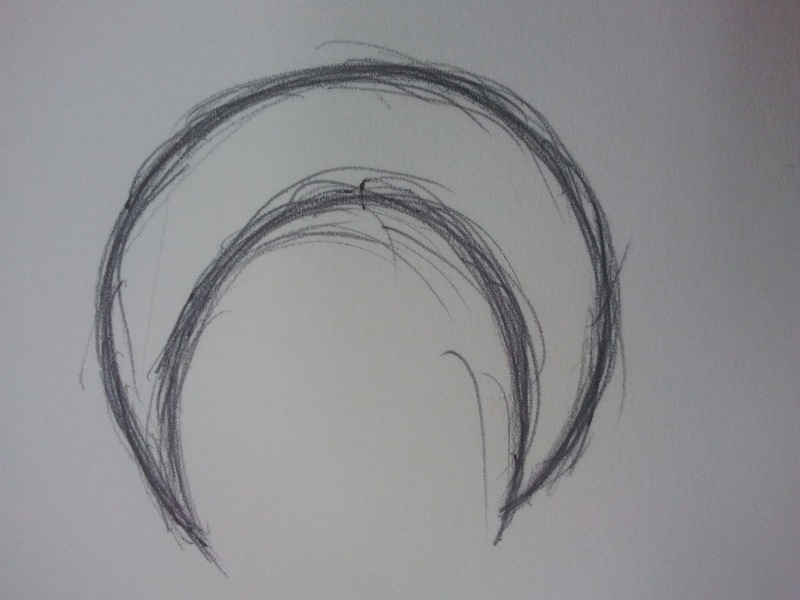 This was a sketch of a moon I drew intentionally for my digipak. It did not turn out quite the way I wanted it too , so I created my moon on the computer instead. It was very hard to remove the grey background and the sketch outline in order to produce a professional looking moon. I think if I created a solid line, which was not sketched, it might of worked better.